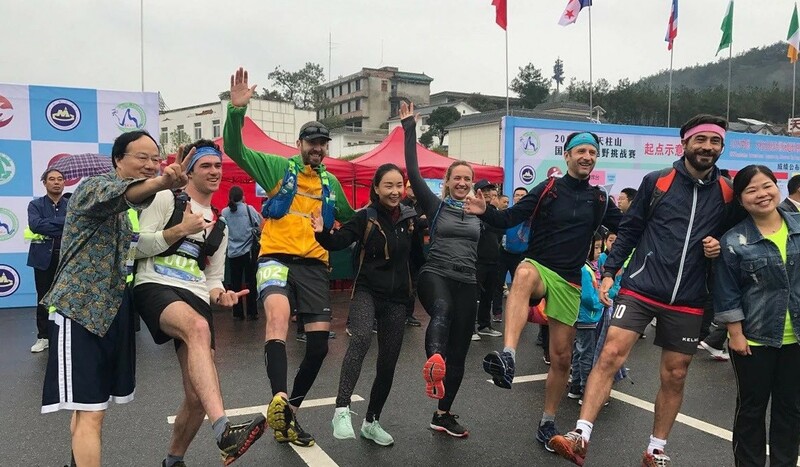 Running is usually a break from studying, but a social running club in Beijing is proving the perfect place for expats to try out their Mandarin. Consisting of more than 300 members, Heyrunning is the headquarters of expat runners in Beijing. Established in 2010 by Swedish elite runner Linus Holmsater, and now operated by Chinese Cassie Xuejing Ren with the dedicated support of some volunteer coaches, it has attracted Beijing-based runners of all levels. For serious training, solo sessions may be better but Heyrunning is the perfect way to socialise. 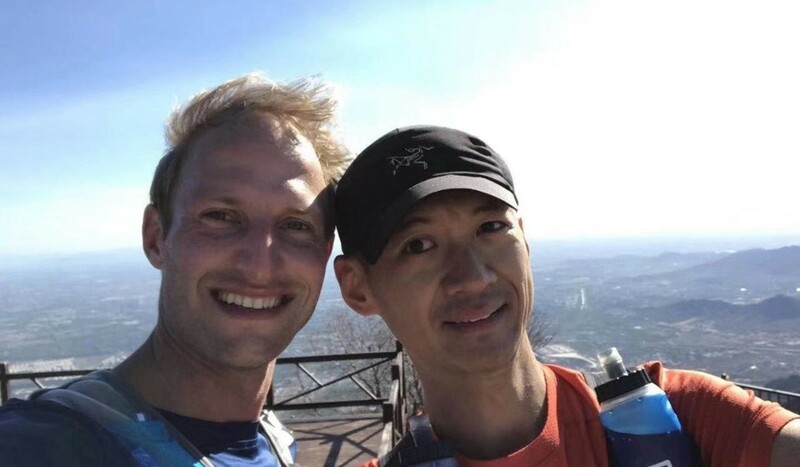 Swiss Jonas Thurig was introduced to Heyrunning after securing his job in Beijing in 2018, moving from Chengdu. Soon, the talent of Thurig became apparent – he won his first 50km race in Qinghai – and he was promoted to coach. But it is more than his running that has flourished. Benefiting from post-training dinners, expats are receiving the kind of hands-on Mandarin lessons they could never get from expensive language schools and private tutors. Thurig’s Mandarin level is impressive even in the eyes of most Chinese – he knows far more than just the basics. But he is eager to study more, even if most of the terms he is picking up are very niche. The Chinese studies have never been confined to post-run chatting. With more local events in mainland China, organisers hope to make their races appear more international by enticing expats with offers to cover their travel and accommodation. This has created chances for free trips around China for the Heyrunners. Heyrunning post messages and contact other runners, attracting more expats to the club and arranging the the travelling. Thurig is quite happy with his free trip to race in Qinghai. Heyrunning sessions are held throughout the week, and range from 5km distances and interval running to strength training around the Sunrise, or “Chaoyang” Park. The group charges 30-50 yuan per person but occasionally offers some free trials.